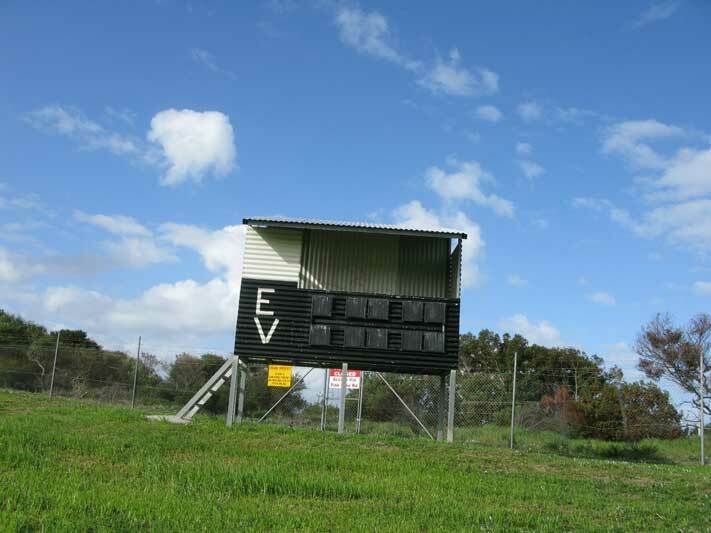 I headed to the Esperance Oval on my latest visit in March with a score written on a piece of paper. 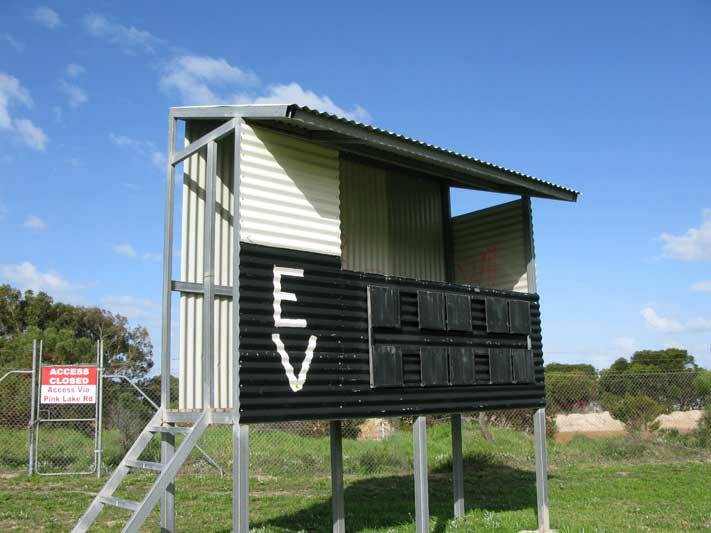 It was the score from the 2012 Esperance District Football Association grand final between Esperance and Gibson. The teams dominated the competition all season. 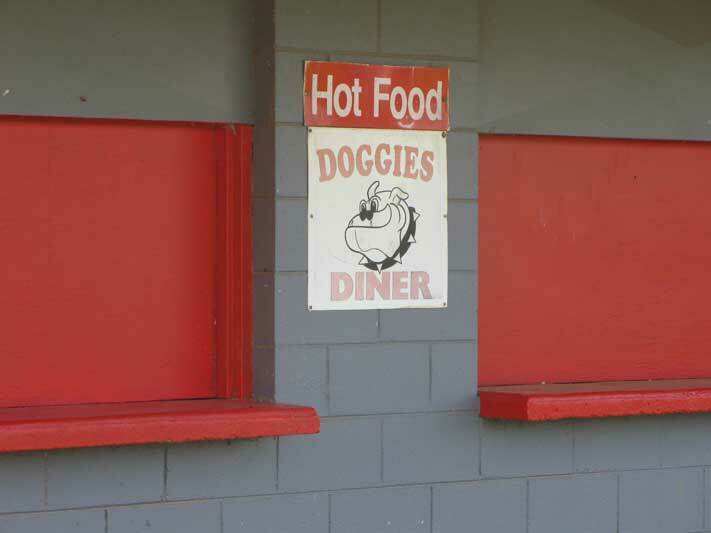 The grand final was a classic with the Bulldogs coming from behind to win their 22nd premiership. 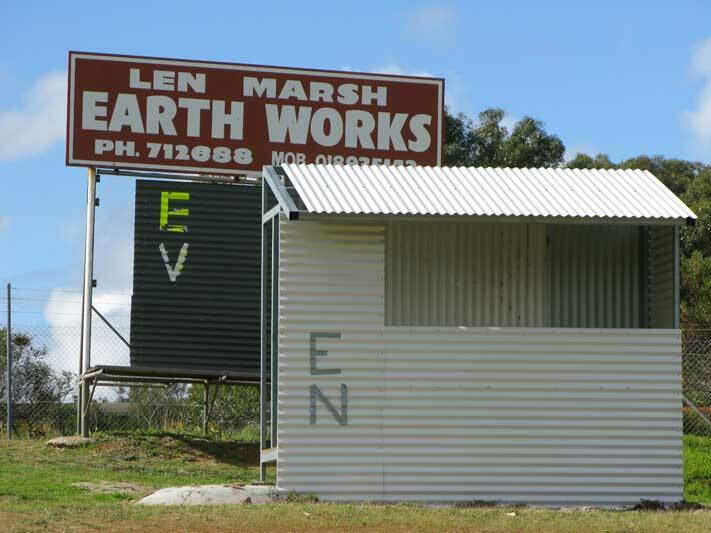 Unfortunately there were no numbers in the scoreboard so I couldn’t put up the score and perhaps help the EDFA’s most successful team bask a little longer in their glory. Maybe it was a good thing. 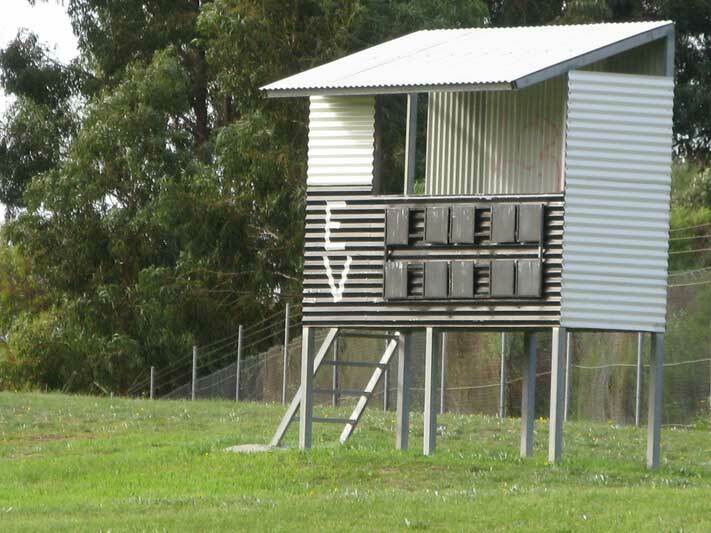 On my previous visit a few years ago there were signs of change with the new scoreboard, with its promise of shelter for the attendant, edging in front of the old but still waiting for some legs. Now the old is gone. 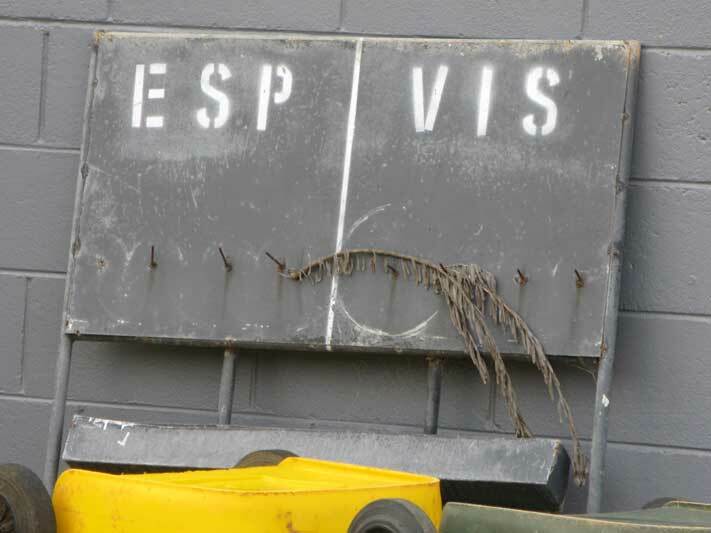 As I was leaving I saw another old scoreboard leaning against the pavilion wall, precariously close to the bins.